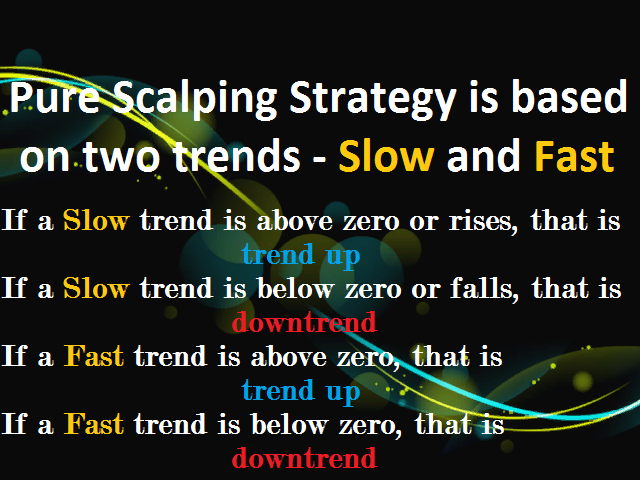 Pure Scalping is designed for intraday trading. 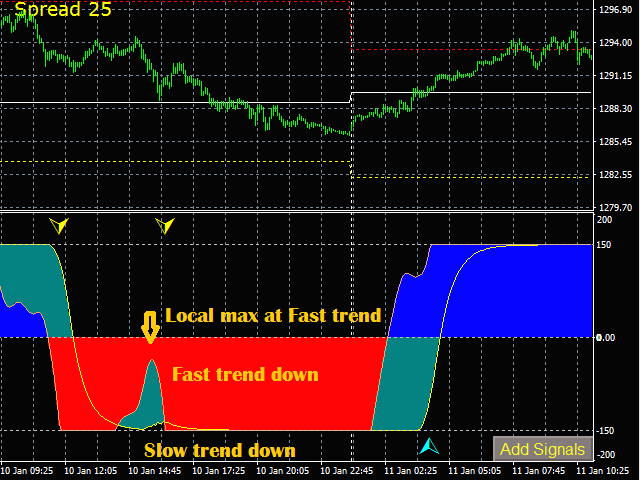 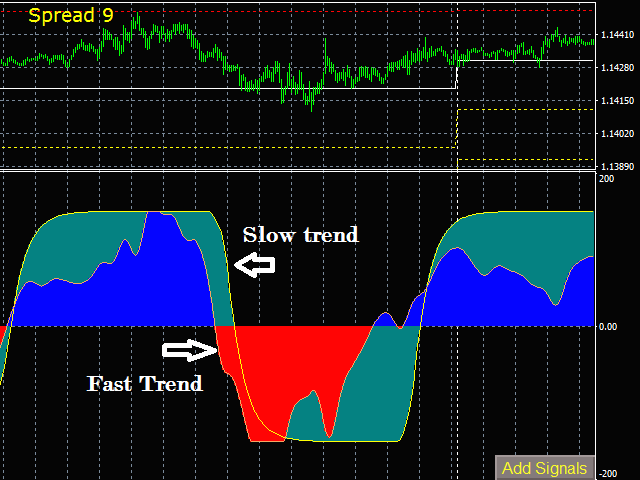 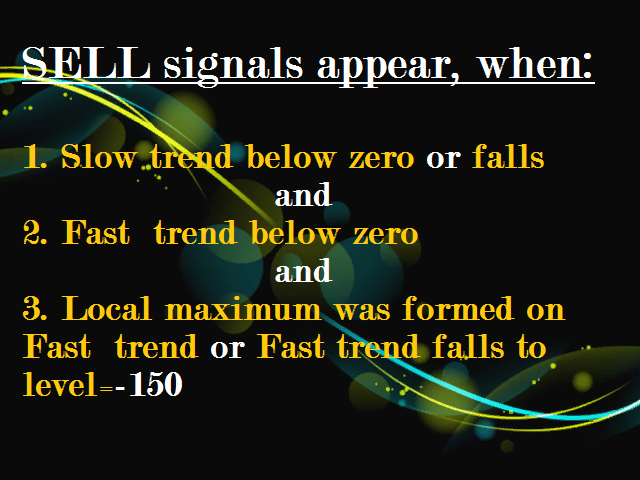 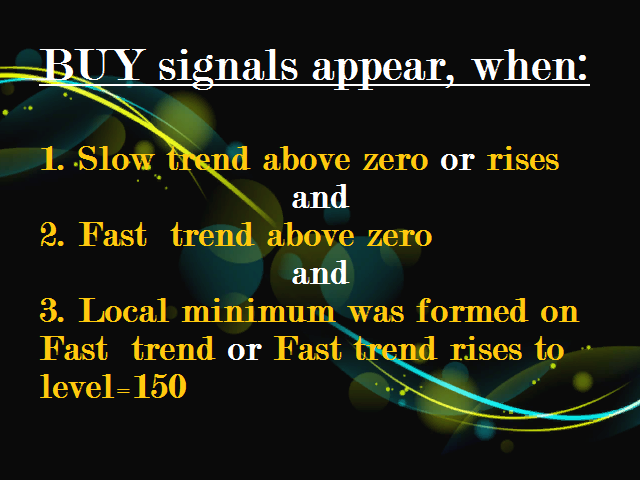 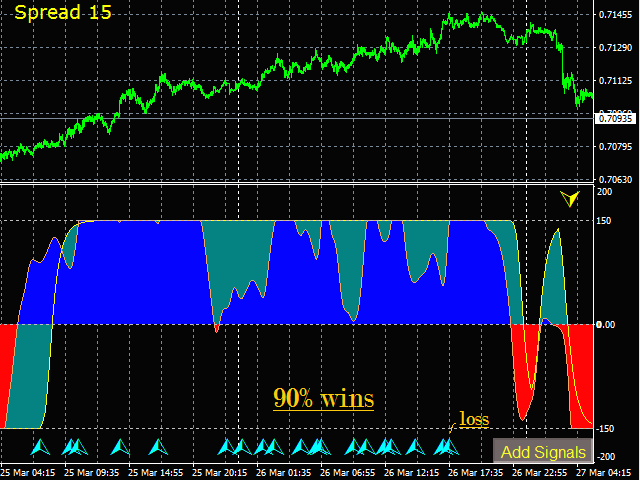 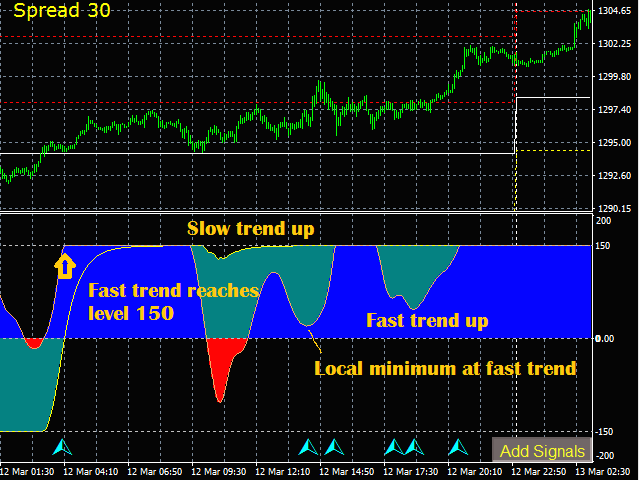 The system analyzes the movement of currency pairs and generates and displays BUY and SELL signals. 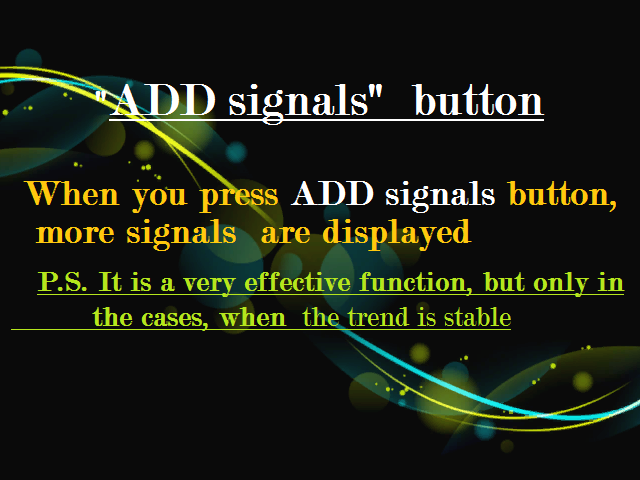 All system settings are made automatically without to call the input panel and select any digital parameters.